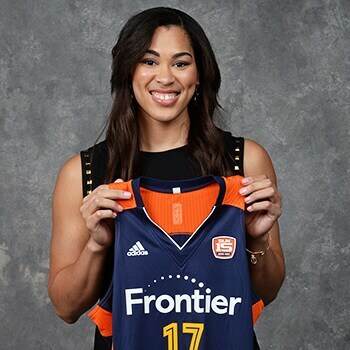 Last night, the Connecticut Sun selected four from the 2017 WNBA Draft. Get to know each draftee. By The Numbers: Finished college career with 1,928 points and 1,209 rebounds. Fun Fact: Jones is one of five Maryland players to reach 1,000 career rebounds. Sun teammate Alyssa Thomas is also on that list. Quotable: “That Brionna Jones, she’s a monster!” – Rutgers coach C. Vivian Stringer. By The Numbers: Finished college career with 1,070 points, 690 rebounds and 26 double-doubles. Fun Fact: Played at Norcross High School in Georgia with Tennessee star Diamond DeShields. and plays with a consistent motor and stays steady. … she has a real chance to steal a roster spot.” – Sun coach Curt Miller. By The Numbers: Finished college career with 1,453 points, 537 assists and 172 steals. Fun Fact: Wears No. 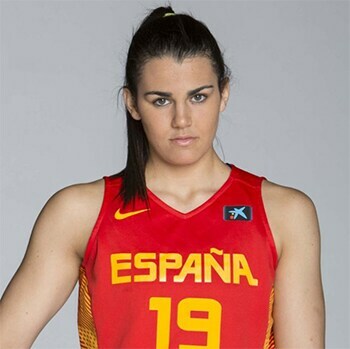 10 because she made her Spanish Women’s League debut on 10/10/10. Quotable: “It really was something special. It wasn’t just my hometown, but also in a nearby city. People recognized me and were so happy for what we had accomplished.” – Romero, on what it felt like to be congratulated by strangers at home in the Canary Islands after helping Spain win the Silver Medal in the 2016 Olympics. By The Numbers: Finished college career with 1,530 points, 554 assists and 237 steals. Fun Fact: Wears No. 14 because her full name has 14 letters and her birthday is January 14th. 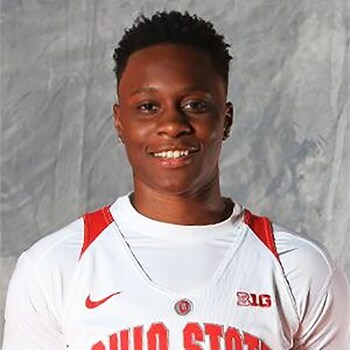 Quotable: “It’s harder to be able to articulate the things we do on the court physically and to put all of those movements and actions into concise words. 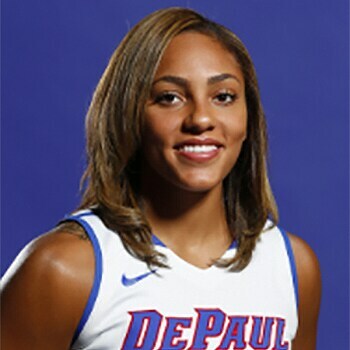 It’s also easier, since I play basketball, to be able to add meaningful commentary.” – January on the challenges of doing color commentary for a DePaul men’s basketball broadcast.